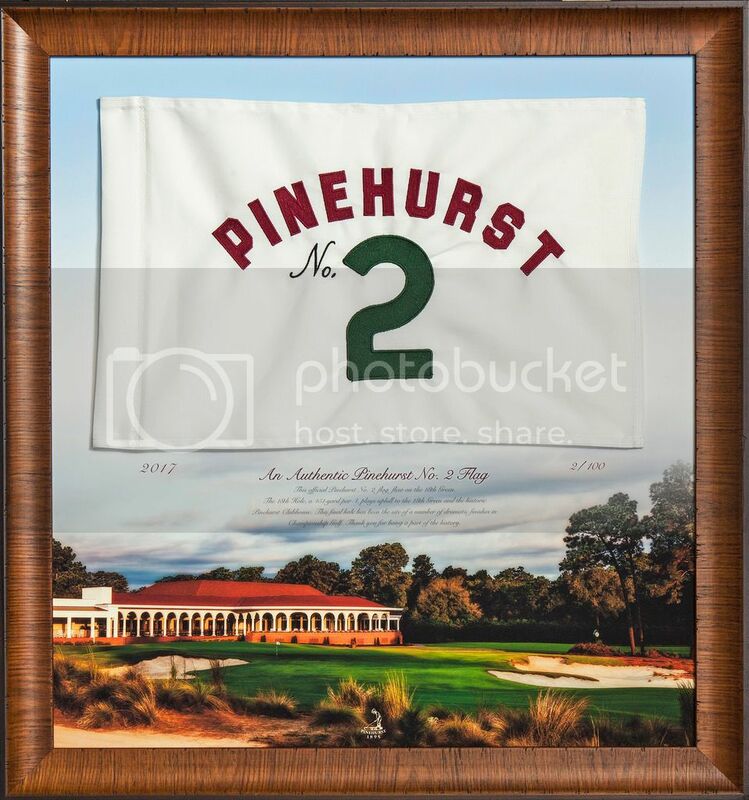 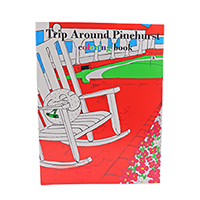 Follow the tripe of Pine, the logo ball, around the beloved Pinehurst Resort! 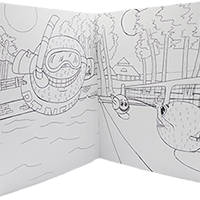 Created by artist Chris Hinton, and comes with a 4-pack of crayons. 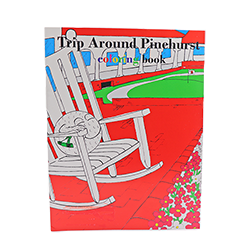 What an awesome way to teach your little one about the Cradle of American Golf!